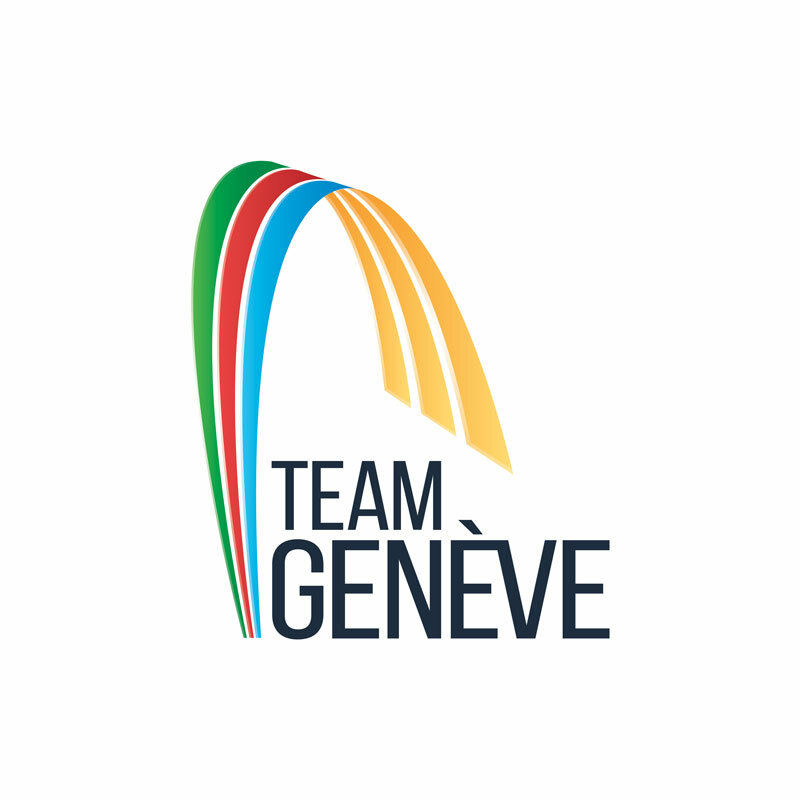 Home/News/Three athletes from Team Geneva will take the road to Rio de Janeiro. Four months ahead of the Rio 2016 Olympic Games, Tadesse Abraham, Lucas Tramer & Jeremy Desplanches have already booked their ticket for Brazil. The marathon runner, Tadesse, will face the world’s best in the streets of Rio de Janeiro. Lucas Tramèr and his crew on the four lightweight coxless will be keen to bring back a gold medal. Considered amongst the favorites of the competition, they will be scrutinized by all sports fans. As for the swimmer, Jeremy Desplanches, he will compete in the 200m medley 4. During the Olympic Games, the entire team at MaxComm will be on watch to follow the performances of Team Genève’s athletes.